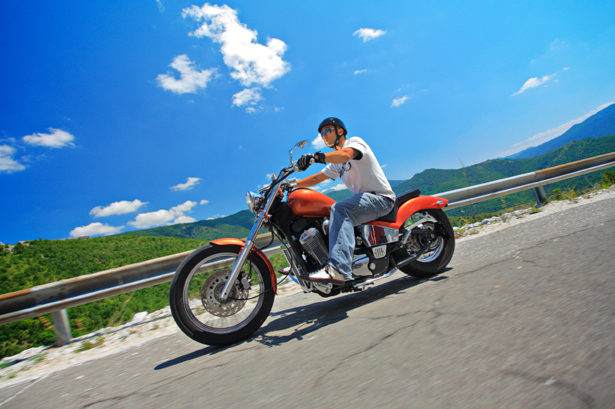 Motorcycle accidents are on the rise. While the popularity of these vehicles increases, fellow motorists all too often fail to check for the presence of motorcycles. This negligence can result in serious bodily injury or death. Such an accident can change a family forever. We are a family firm that takes pride in the dedication we extend to our clients. If you or a loved one have been injured in a motorcycle accident, it is crucial that you seek the legal counsel of a dedicated personal injury attorney. If you have been involved in a motorcycle accident, it is important to call Woelfel & Woelfel as soon as possible. Before you make a statement to an insurance company, including your own, speak with us. The information you give may be used against you. Large insurance companies often employ legal teams who are experts at discouraging you in an attempt to keep your compensation to a minimum. We will fight for your interests and rights. The real value of your claim will be determined by a number of factors including the severity of your injuries and length of recovery time. We have the experience to evaluate your claim and establish liability. By calling us as soon as possible, we can ensure that valuable evidence is preserved and witnesses are found. The longer you wait to call, the more likely that these things will disappear. To speak with an experienced motorcycle accident attorney, call Woelfel and Woelfel LLP at (800) 803-6249. We will evaluate your case for free and we don’t get paid unless we recover for you.